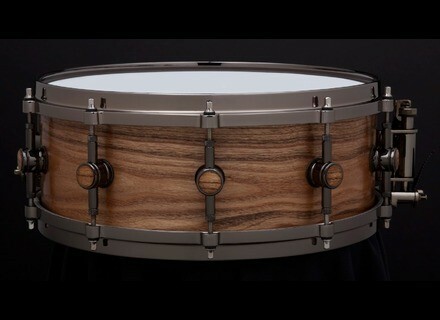 Vintone US, Snare Drum from Ddrum. 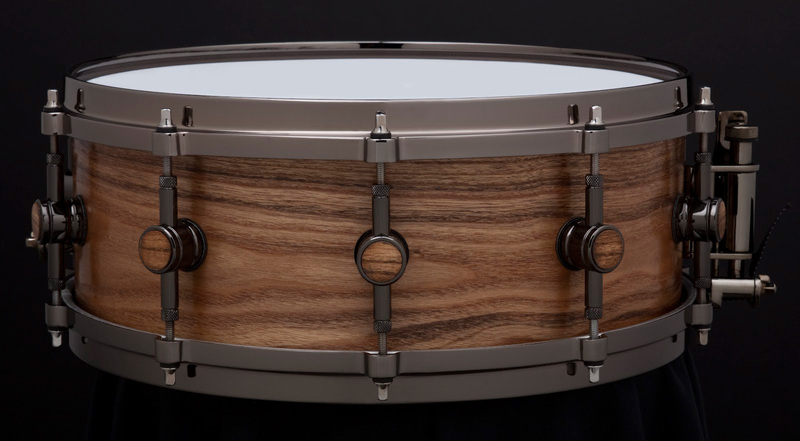 ddrum Vintone US is a "made to order" line of steam bent solid shells in Maple, Walnut, Cherry, Oak, Catalpa, Paduak and more. All snare drums are steam bent solid shells, with matching reinforcement hoops and your choice of die cast or 2.3 mm steel hoops. All drums feature Ddrum's Faceoff lug with matching wood inserts. No pricing or availability info, but you'll get more details on www.ddrum.com. MarkDrum YES1 The Markdrum YES1 is the first Electronic Drum Kit from Markdrum, the drum arm of the Markbass company. Yamaha DTX540K Review Yamaha pulls out all the stops with its revolutionary TCS pads in an attempt to make itself appealing to most drummers who still refuse e-drums. As a DTXPress owner and former user, the DTX540K is reminding me the feelings I had when I first left the acoustic path. Thus, I was very excited and had (too?) high expectations when I started this review. Half satisfied. Mapex MyDentity Program The Mapex Drum Company is offering a custom drum experience for customers on the U.S. market.